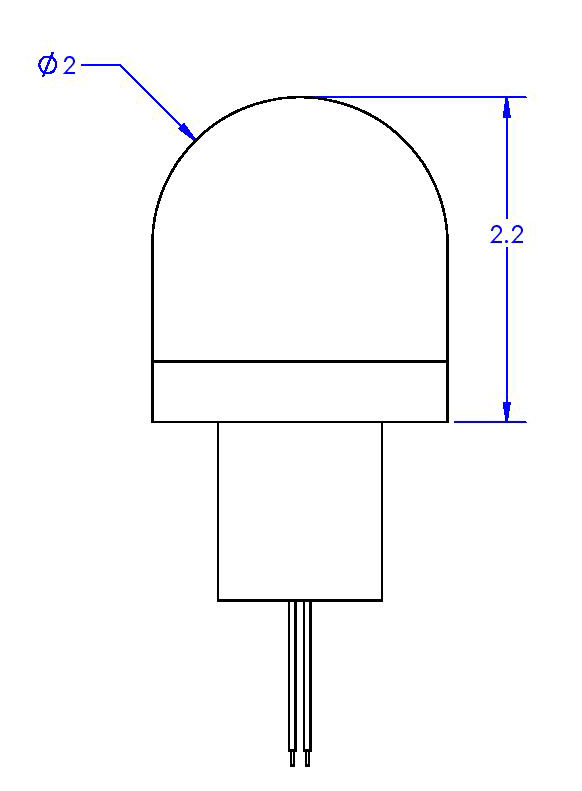 67 kHz Spherical Transducer | Sensor Technology Ltd. 67 kHz Spherical Transducer | Sensor Technology Ltd. 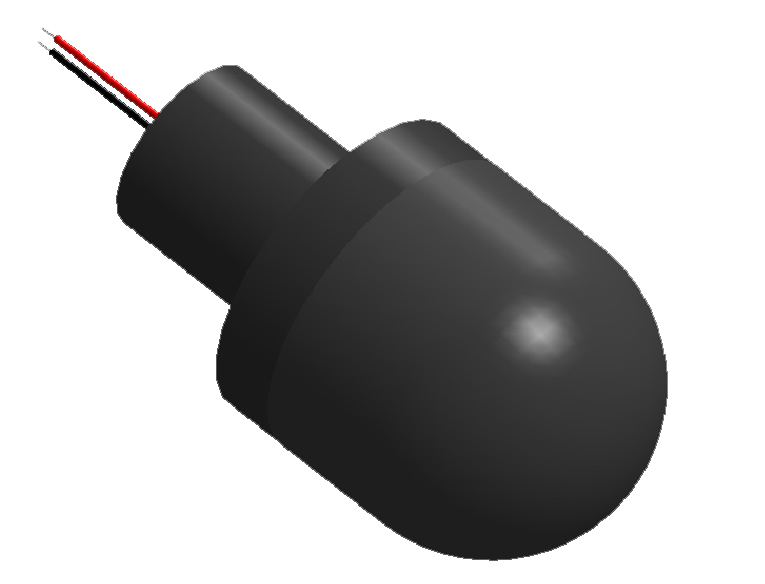 The SX89 is a simple spherical transducer. The mounting can be modified to include threads, o-rings, a mounting flange and/or any standard connector type. And the entire transducer can be scaled to change the centre frequency. Contact us to discuss your specific requirements for a spherical transducer.